Bariatric surgery is a huge undertaking, changing the way your body works, the way you live, and the way you spend your time on a daily basis. Despite the undeniable physical effects of weight loss surgery, there is more to consider than solely the impact on your outward appearance. The psychological effects of bariatric surgery can be quite significant, leading to a change in how you feel about your body and how you interact with the world around you. Making the decision to undergo surgery can be a big commitment. The preparations can take months of dieting and exercise, but the hard part generally doesn’t come until the conclusion of the procedure. Many patients find the challenge of changing their diets and lifestyles incredibly overwhelming, and many experience emotions similar to the loss of a loved one as a result of surrendering long-held eating and drinking habits. 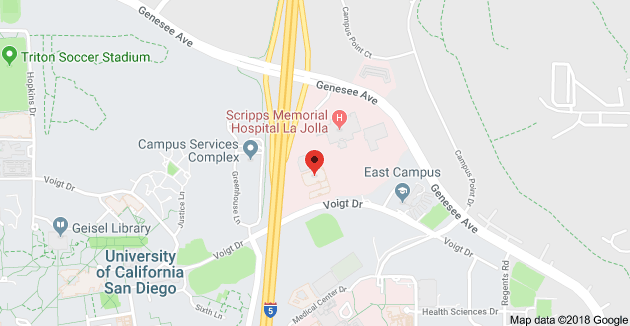 A study performed by St. Luke’s-Roosevelt Hospital found that weight loss surgery patients were at higher risk for substance abuse than the general population, while a similar study at the University of Pittsburgh noted the potential for increased suicide risks. The process of changing one’s identity and habits for a lifetime can weigh heavily, leading to a marked change in mental state for some patients. To combat the potentially dangerous psychological effects of bariatric surgery, many doctors require counseling for patients before and after a procedure. A trained counselor can help patients cope with the hardships that come with surgery, including the pain of recovery, the inability to eat favorite foods, and the loss of identity that can come with significant weight loss. Coming to terms with a new way of life can be a challenge, and in many cases, only a professional is qualified to provide the support necessary to overcome these hurdles. A counselor can be a major asset, but support from friends and family can be equally important. A supportive group of people can reinforce good habits and self-worth, helping patients see the good in their choice to undergo surgery. In addition, having a support system to encourage you to eat healthy and get regular exercise can help make these changes into habits which means they will have a less significant impact your life. Creating new healthy habits with lead to emotional stability in a challenging time. Community interest groups can also prove to be beneficial, giving patients the chance to network with others who have been through the same process. The weight loss surgery process can be very overwhelming and the psychological effects of bariatric surgery are significant, but the right support can make your transformation a success. 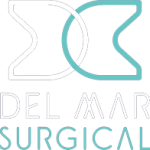 To learn more about the process of weight loss surgery and what Olde Del Mar Surgical has to offer, register for an online seminar or call at 858-457-4917 to learn how our supportive services will take care of your mental health as well.